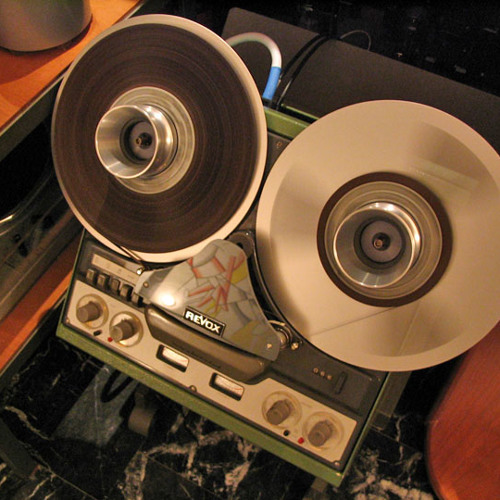 The hyperactive son of a reel to reel tape recorder. Electronic music of various styles. Influenced by the oldschool. 808 909 303 101 Moog Korg Akai. Good music for studying, relaxing, meditating.